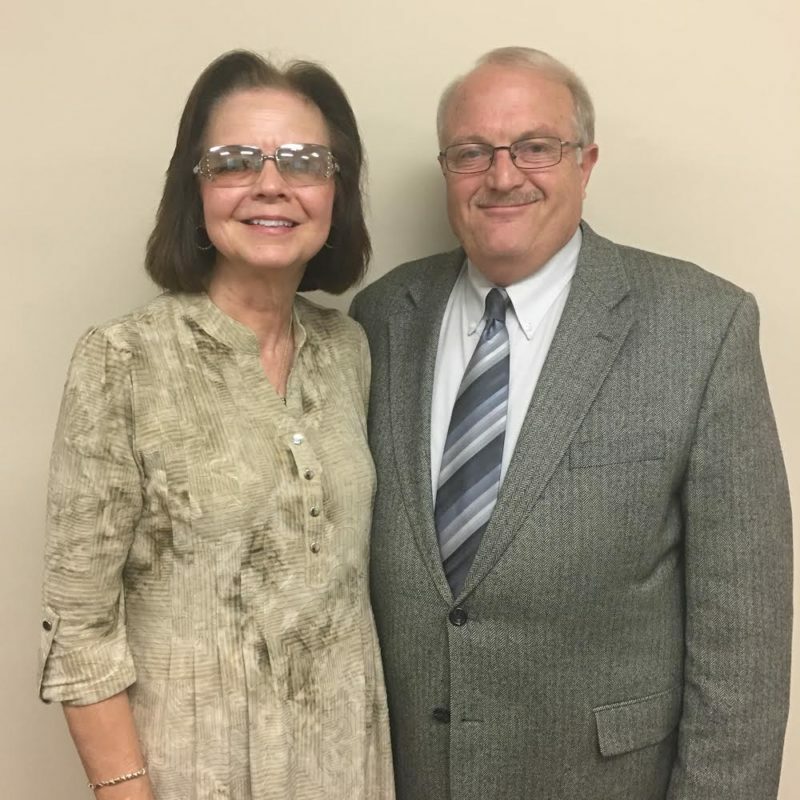 Ray Duvall and his wife, Charlotte, came to CHBC in the spring of 1998. Ray and Charlotte met during their freshman year at Bob Jones University when they sat next to each other in chapel. After they were married shortly before graduation, the Lord led them to Bunker Hill, Illinois, where Ray served as Minister of Youth and Music. In the years to follow, God directed them to Riegelwood, NC and Simpsonville, SC, serving as pastor of churches in both towns. The Lord has blessed Ray and Charlotte with two children, Nathan and Rachel, and two grandsons, Landon and Gavin. Ray is also a professional painter, the owner of Eastside Painting Service, and Charlotte is a wonderful homemaker and grandmother. Their great joy is being “Papa” and “Nana” to two energetic boys. Ray currently serves as Music Minister and Bible Training Superintendent.